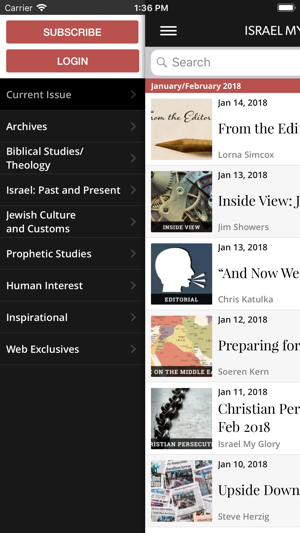 This app will give you free, limited access to each issue of Israel My Glory magazine, with the option of upgrading to a full subscription. Since 1942, Israel My Glory has been a highly trusted, sought-after tool in the study of God's Word. 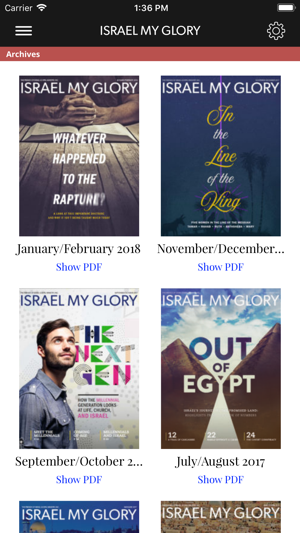 This unique, award-winning magazine, published bimonthly by The Friends of Israel Gospel Ministry, is simply the best there is if you want to understand Scripture, current events, and God's plan for the world. 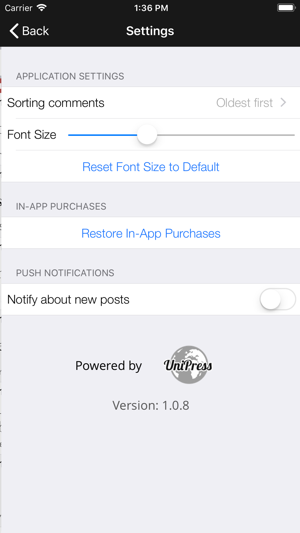 ● Searchable issues to find the article you know you read recently but can't seem to locate. 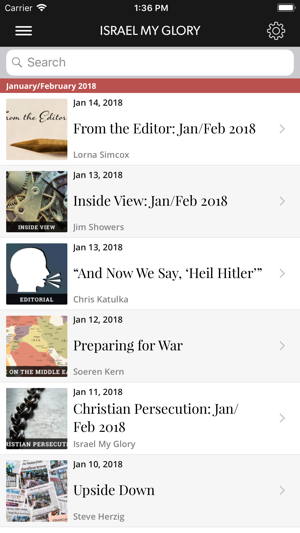 "2 Year with Archive Access" and "3 Year with Archive Access" Subscribers should now have a proper access to PDF issues from within "Archive" section. 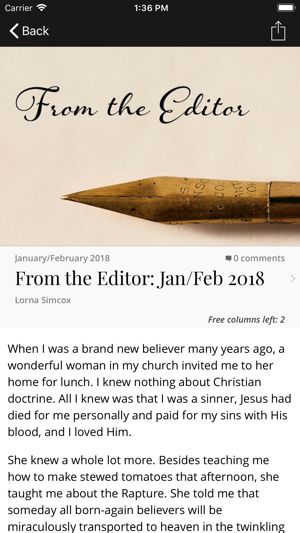 © 2018 The Friends of Israel Gospel Ministry, Inc.